The Graphic Gourmand is going to geek-out now and show you how I made a title sequence using a cheap can of Campbell's alphabet soup. Normally I just use computer generated type from Photoshop in my videos, but lately I've been having fun playing around with organic typography. I've always done art, starting out as a 9 year old copying cartoon characters from the comics. Even my high school aged Aunt had me doing her art homework. And for many years I worked as a director of photography/cameraman shooting title sequences, animation (stop motion,) and effects for movies and television commercials. The concept crystallized when I saw a type logo, in a design magazine, that was made out of twisting strands of spaghetti - I don't remember if it was a photo or illustration. 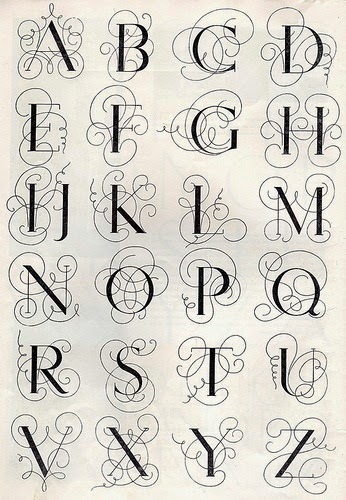 Just imagine a letter form similar to these, but twice as ornate and made out of spaghetti. While I liked the idea, it would be too much work to make a title out of spaghetti strands. 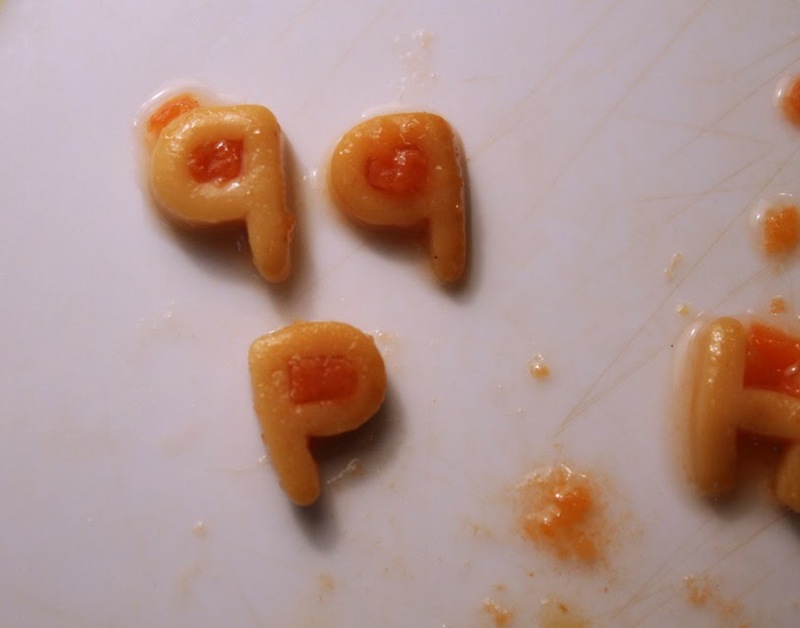 Then, before I turned the page, I saw pasta letters from Campbell's alphabet soup in my mind's eye. The letters are already made - real organic type! How do they appear as a title sequence? After mulling it over, why not use the soup, that comes in the can, and let the liquid drain away to reveal my type logo? Well, here's the time-lapse and stop motion animated title video I shot, below. Looks simple enough, just some boiling liquid that drains and reveals the title. However, what you just looked at is a movie clip that's run backwards. That is, when I shot it, I started with the type in an empty pan, and slowly added drops of soup until the type was covered. 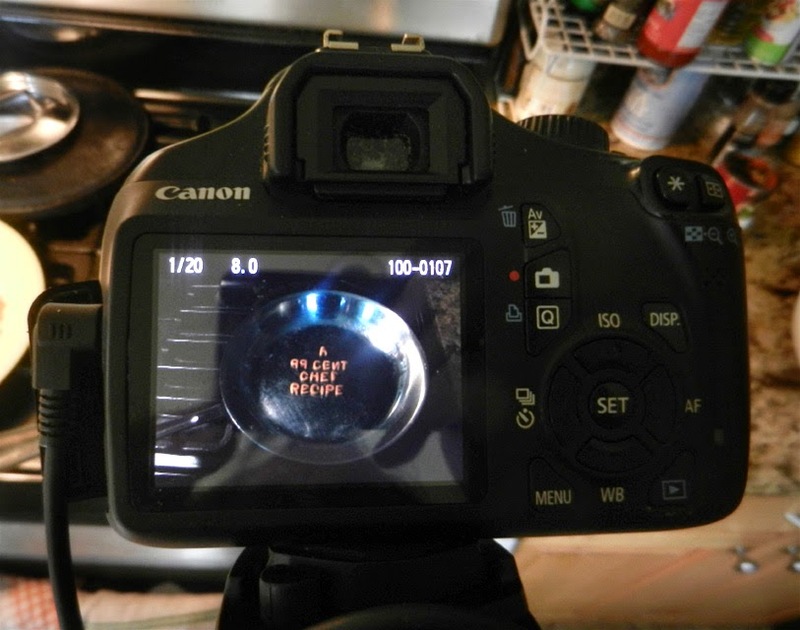 Then I turned on the heat and got the soup to boil -- that's how it was shot originally, below. Well, which title version is better? I like the title mysteriously revealed. After I shot the last frames of boiling liquid, I loaded the still frames into my computer and converted the footage to run backwards using some movie making software. Well, if you want more details of how I made the cool title sequence with a can of Campbell's vegetarian alphabet soup, just keep on reading. For my Campbell's alphabet title sequence I first opened the can and emptied the contents in a large bowl. Next I added a cup of water to loosen up the contents. Finally I carefully fished out the veggies and pasta letters, emptying out and reserving the liquid. I had to handle the soft-cooked pasta type carefully. 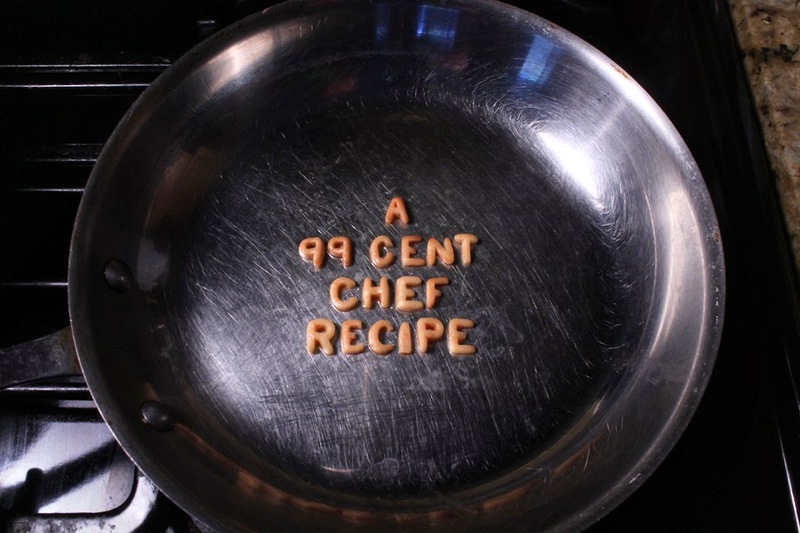 The letters I am looking for spell out the words: A 99 Cent Chef Recipe. There are a couple of problems though. 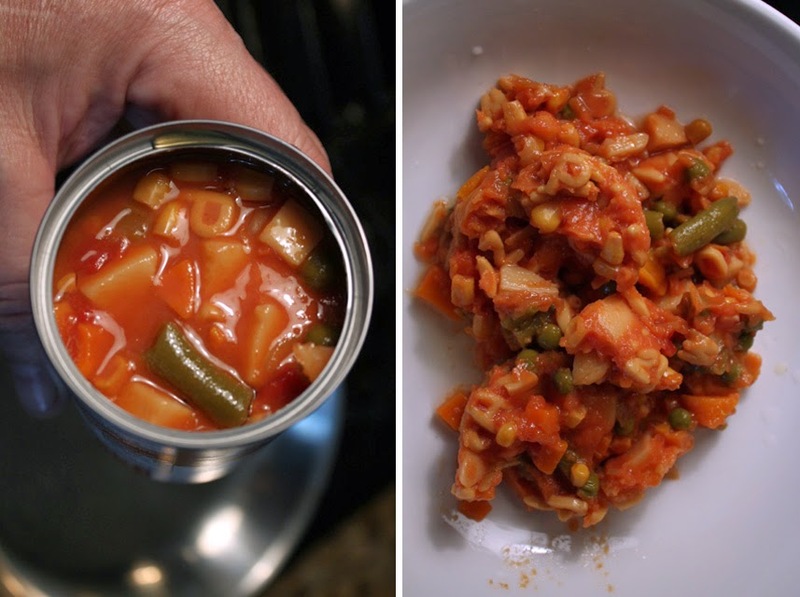 First there are no pasta numbers in the can of soup. So I made "'99" out of the letter "P", turned backwards. The other letter problem is a "C". For some reason that letter is not included in the ingredients. So the simple solution is to cut out a segment of the letter "O" -- easy enough. Once I separated out the relevant type, including any duplicate letters (some will look better than others, or will break during handling) I clean off the type and set them out in a large wide pan. 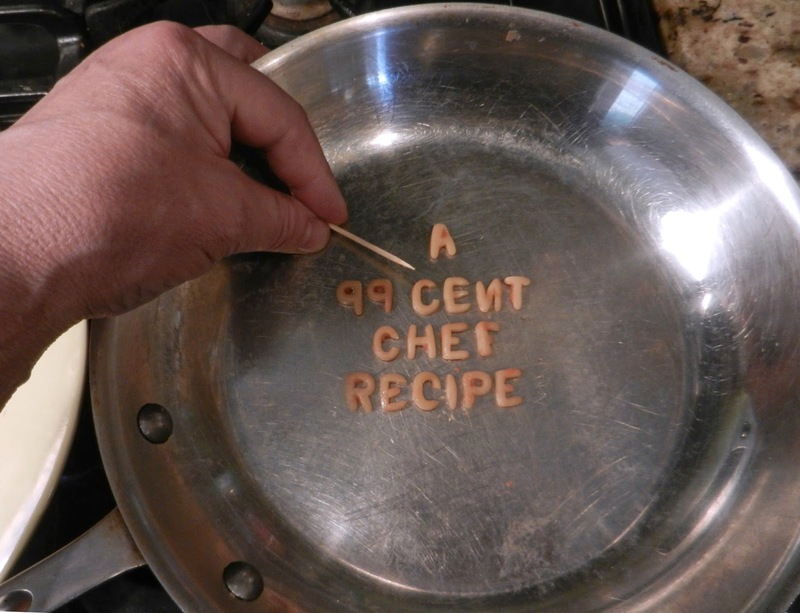 So, this is hand-set type and it takes some time to get everything centered in the pan. It's all organic so I'm not too worried if the kerning and tracking (letter spacing) is perfect. 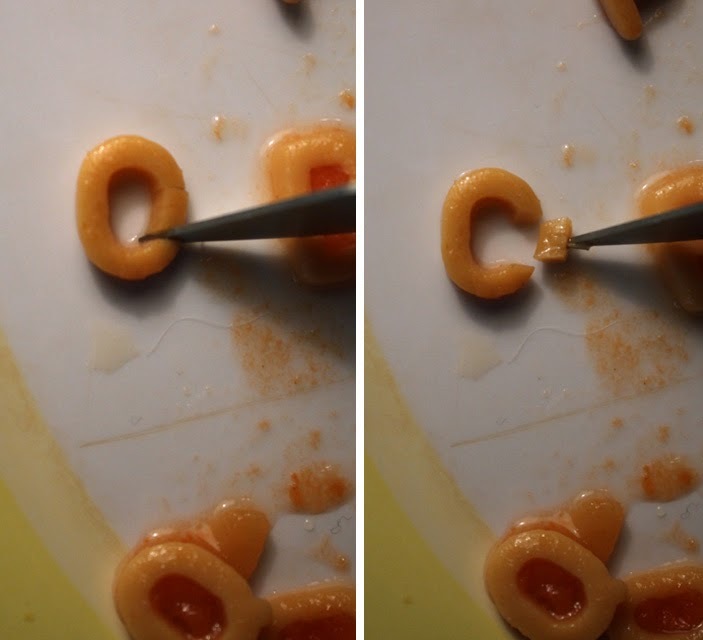 For this setup a toothpick gently moves around tender pasta letters easily. Once the title is laid out to my satisfaction, I compose the image on my digital still camera and light the frying pan and type. 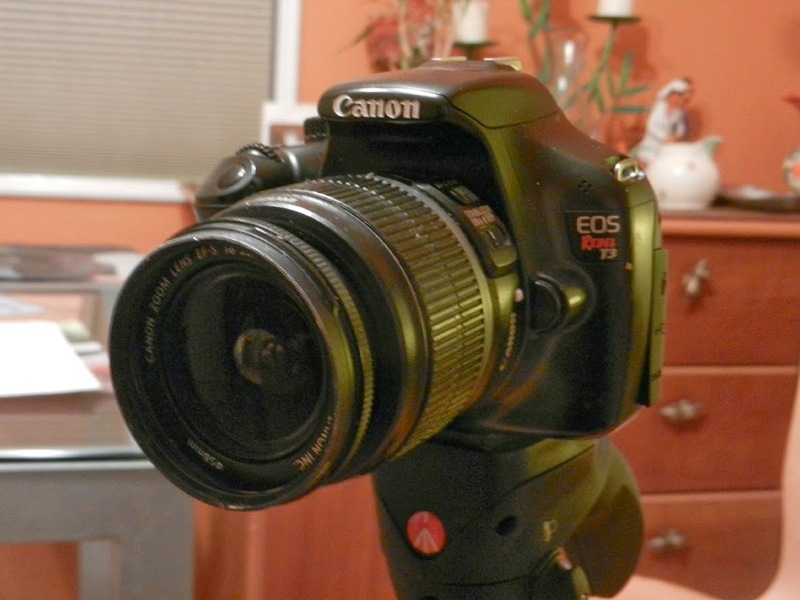 Using a tripod for shooting keeps the animation smoother. Sometimes I even tape the tripod feet to the floor. 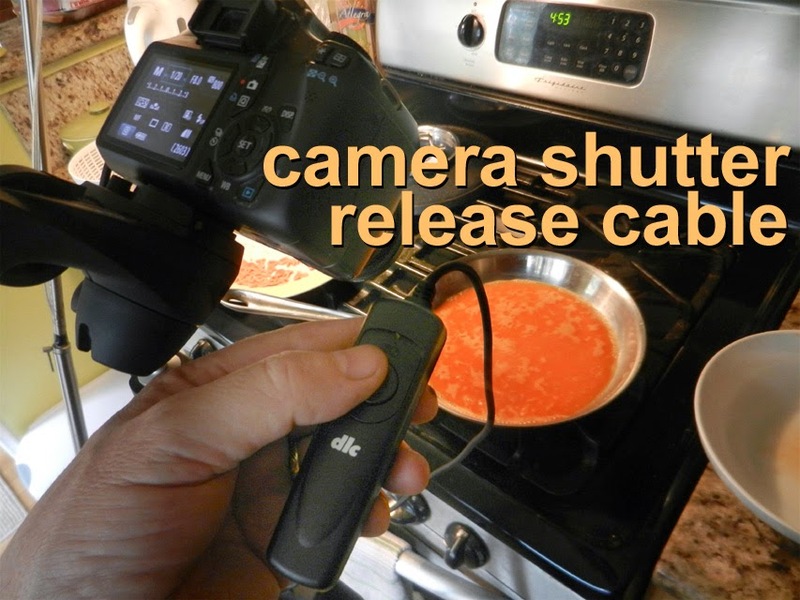 I also use a camera shutter release cable. This cable plugs right into the camera body. Now I don't have to touch the camera or accidentally bump it, once I start animating. For this shoot, my still camera manual settings are: ASA 800; F8 aperture; 1/20 of a second exposure; set white card color balance; adjust manual focus; and I turn off any auto exposure corrections in the camera menu. What I want is for the exposed still frame to have the same settings, from frame-one to the last frame. If any camera auto settings are left on, then the exposure and focus will change during the shoot, and you will get flickering and/or shifting of the image size during the title sequence. The only thing I want you to focus on is the animation, not on jittery camera problems. So once the camera is set, I shoot a frame, and check out on my camera viewing screen: the exposure, lighting and composition. That's the time to tweak the lighting and framing, because once I start shooting, I don't want to move the camera or light any more. My still frame image size is captured in a medium/high resolution. My final movie output is 1280 x 720 pixels, or high definition video. By shooting still frames larger, at 3088 x 2056, I can zoom in and create camera moves in my digital editing program. I can also recompose a sequence - into medium or close up framing. When I am satisfied with the title, I shoot one more test frame and check for spelling, alignment and final image exposure. I'm shooting the title sequence to be viewed backwards because it would be difficult to shoot it any other way. 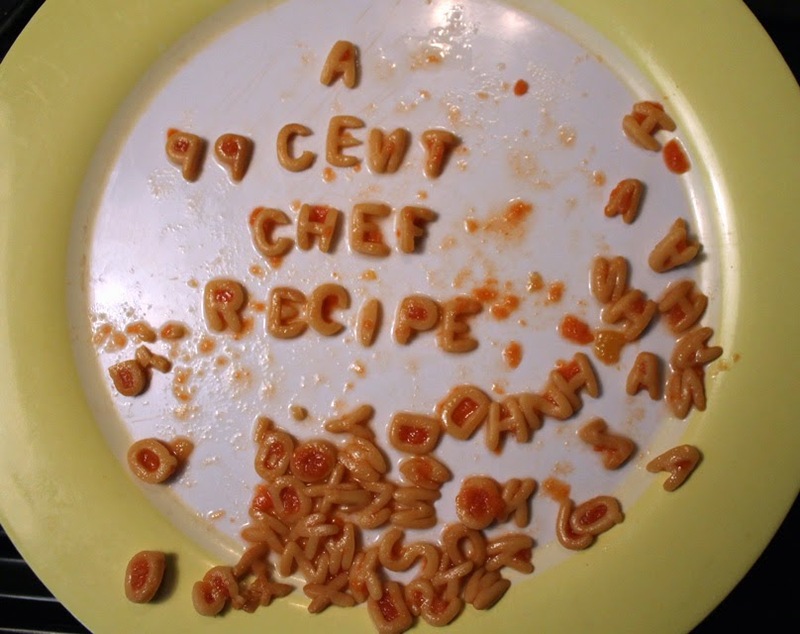 Just imagine the work involved draining every last drop of hot soup, then trying to arrange the messy pasta letters -- ugh! Now time to turn on the heat and get the soup to boil. I turn the flame to high and start shooting camera frames - one frame about every 10 seconds. When the liquid starts to simmer I shoot frames quicker, maybe every second or so. 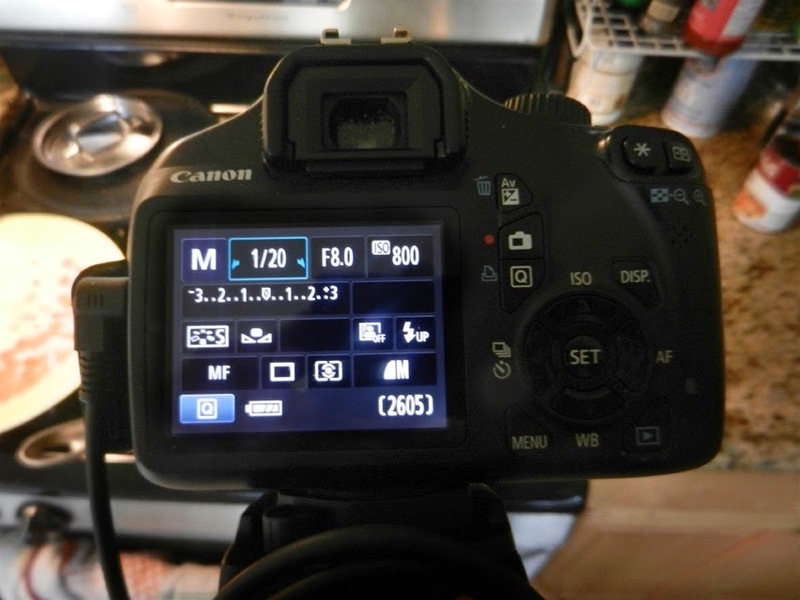 When the soup gets to boiling, I just shoot frames as fast as the camera will go, about 2 or 3 frames per second. 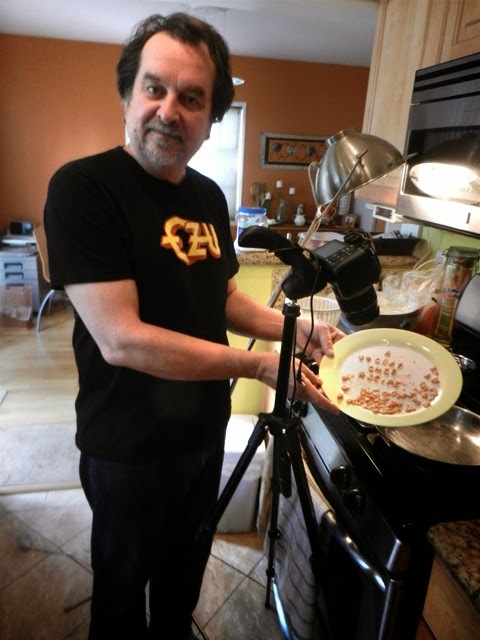 It took about 2 hours to set up and shoot the title sequence in my kitchen. And I did 5 takes to get it right, spread out over a couple of days. Earlier versions had veggies floating around, but I decided to strip it down to just soup and pasta type. When the sequence is played it goes way too fast, and of course, in the wrong direction. This is where the magic of editing comes in. What I want to do now is put it all together in my computer. First I make and name computer folders to hold the images. Then I load-in the digital still frames I shot. I have a computer camera card reader, so that's easy enough. 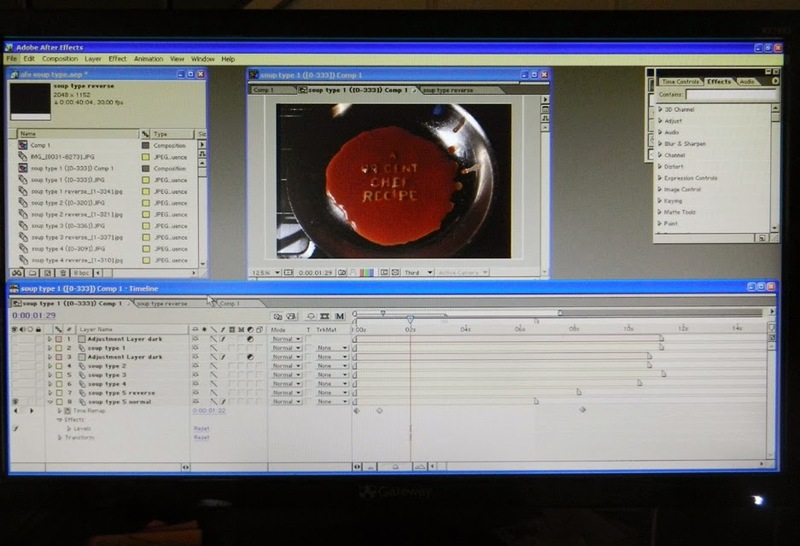 I use 2 types of software by Adobe: Aftereffects and Premiere. Aftereffects is where I make the frames run backwards, and turn all the still frames into a movie. I also stretch out, or shrink the time - that is, my 10 seconds of animation will finally be 13 seconds long. Color correction and camera moves are put in, if necessary. And Premiere is where I add sound effects, music and do final editing. Don't worry, I won't take you though the post production process. While it can be tedious, the stuff I come up with is fun to do, so there's instant gratification seeing it pieced together. 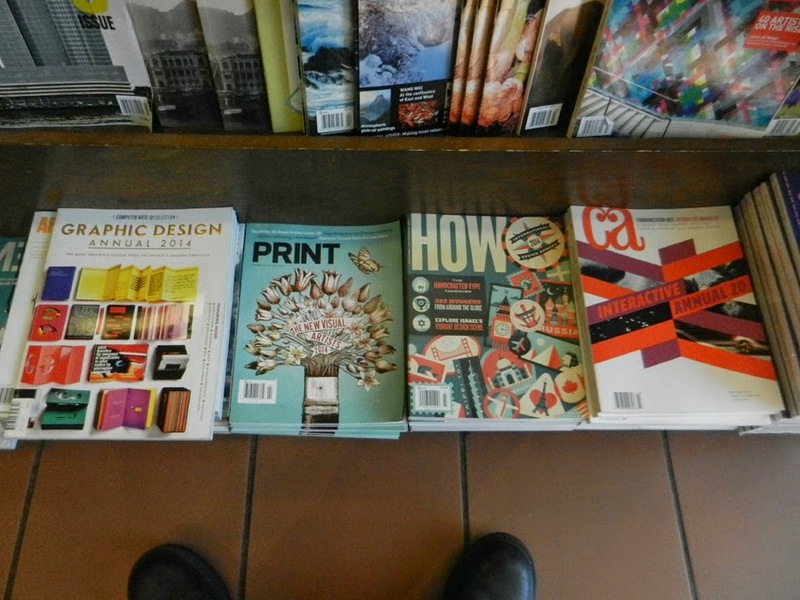 I'll get into post-production with you in another organic title autopsy -- some other time. All this is second nature to me. I hardly think about the process any more, it's all about making up something cool and trying to pull it off. And, thanks for reading my geeked-out blog post. 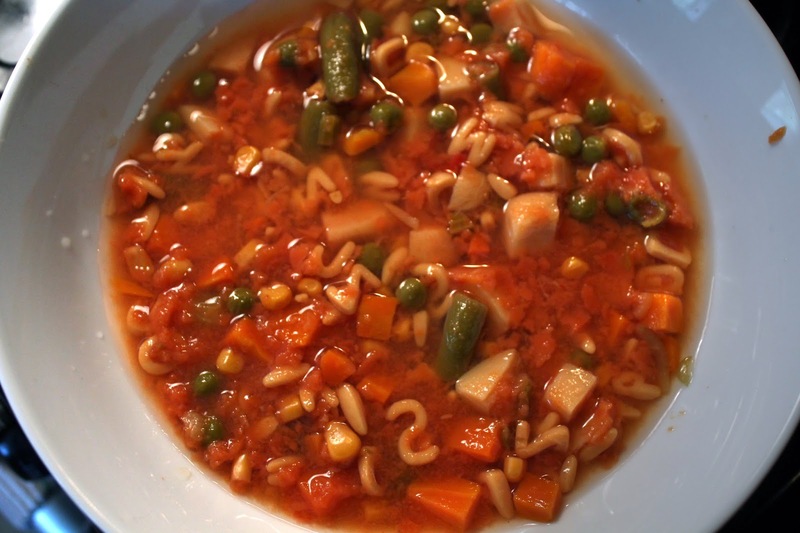 Oh, and I bet you wonder about my Cheap$kate Dining Scale rating for Campbell's alphabet soup? Well, on a scale of 1 to 9, 9 being best, I hate to give the soup -- a lowly 3! The veggies and pasta are overcooked and mushy. 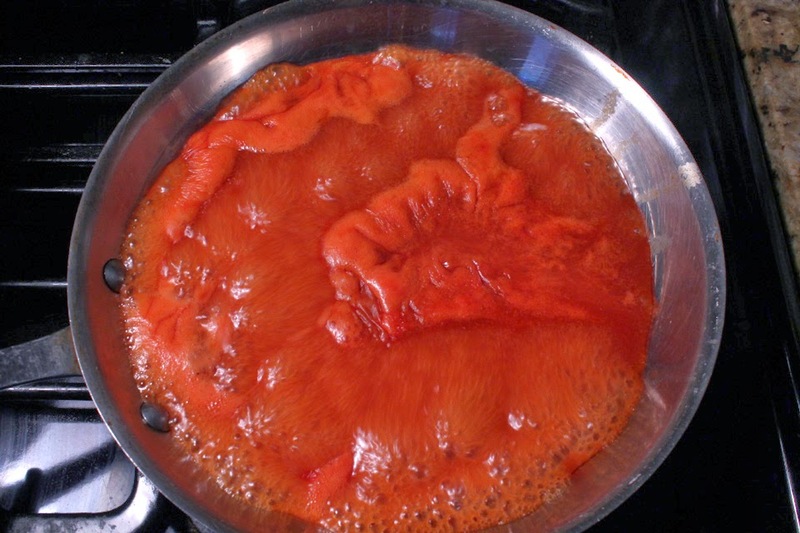 While the tomato soup is thin (once you add a can of water) and bland. 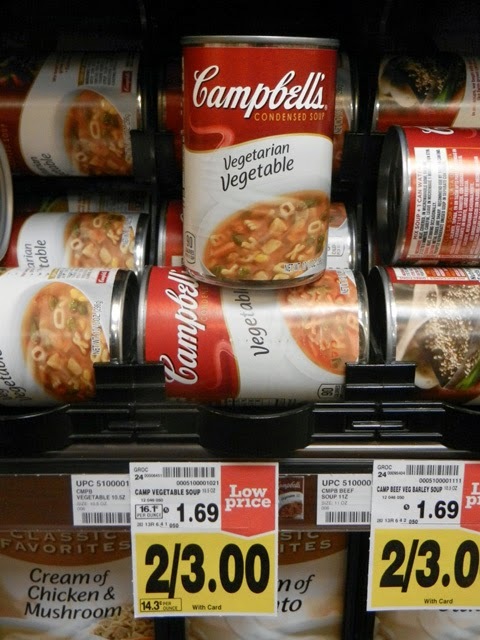 I'm sure there are better Campbell soup selections out there, but this is not one of them. The soup is only good for animating with, and composting. Riketa here from Atlanta! I never get tired of watching your stop motion videos! (I have been reading your blog for a long time, but have never left a comment. 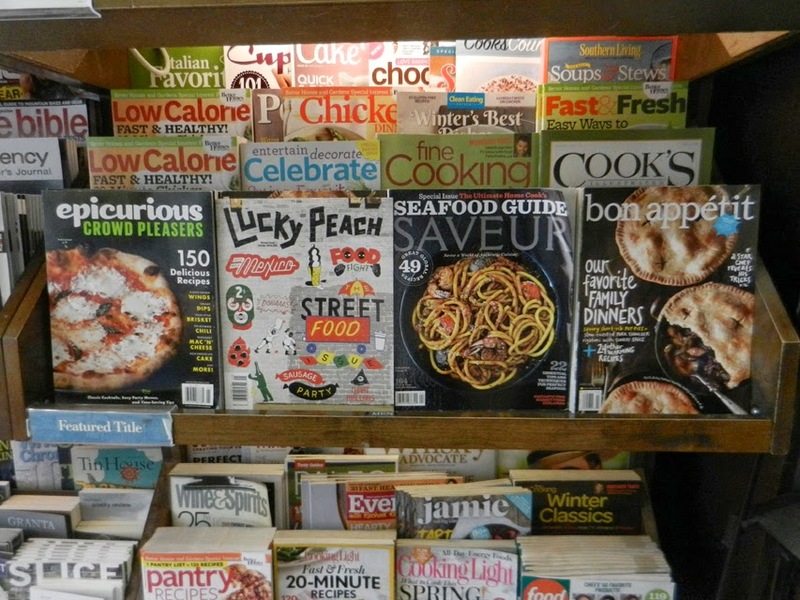 There are a lot of food bloggers out there (ALOT), but there are none on the web like this blog! I look forward to your posts and I always check back every week. Oh, yea about the original Campbell's soup -it must be for the nostalgic people who grew up on it, because I can't see how it still sells. I agree, it's really not good at all. I have a few cans of it in my pantry, and I think I am going to mix it into the dog's food for a filler.